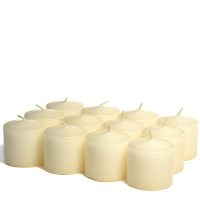 If you need a few more hours out of an unscented votive candle for your wedding or event then these 15 hour candles are what you want. These colored votive candles are about 1 inch taller than our 10 hour votives and will give you about 5 more hours burn time. 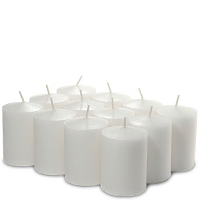 We also have white bulk votive candles if you do not want colored candles. 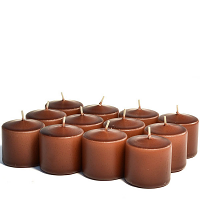 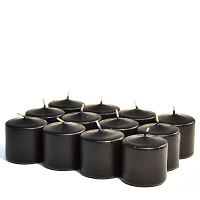 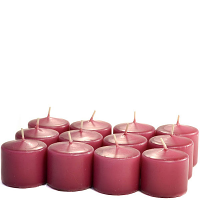 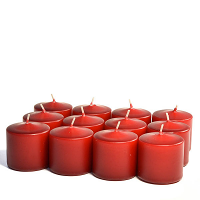 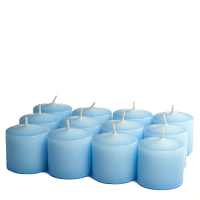 These unscented votives must be burned in a votive cup for safety and to get the longest burn time from them. 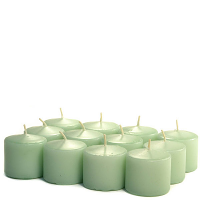 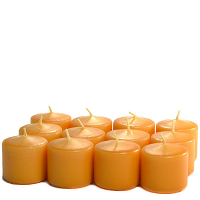 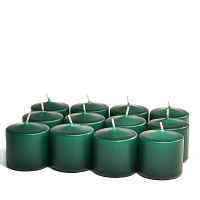 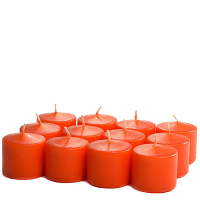 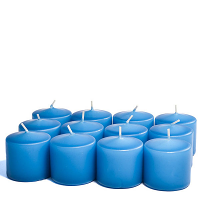 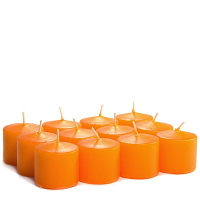 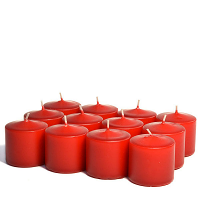 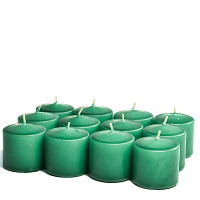 These unscented candles work as beautiful accents around centerpieces and table displays.